What is an equine behaviourist? 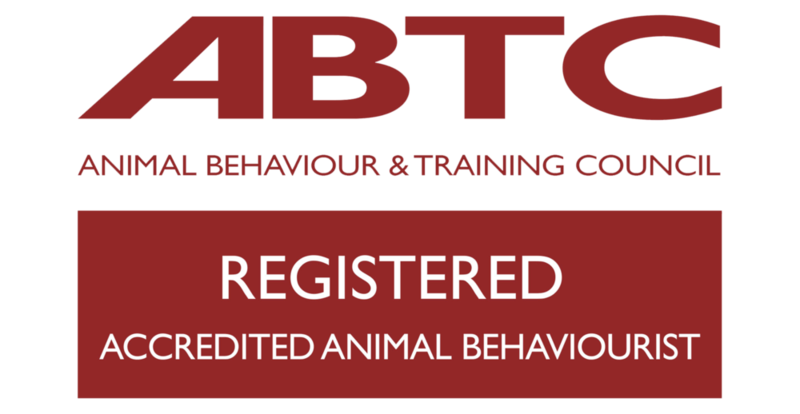 An equine behaviourist is a professional who has studied equine behaviour, psychology, learning, ethology, welfare, psychopharmacology and neurobiology. I apply this knowledge along with practical experience to help horse owners solve horse behaviour problems. There is no such thing as a quick fix. How long it will take to resolve the problem depends on many factors, eg. the nature of the problem and how long it has been happening, your horse's history, environment and management, your confidence, ability and commitment. No. Firstly, I need your vet's consent to see you horse for a behavioural consultation. Then I need to take a history to obtain all the relevant information and see you and your horse in their home environment in order to make an assessment. Only then can I give you advice on how to proceed. Why do you need my vet's consent? For insurance and legal purposes I will require veterinary consent to see your horse. It is also important for me to understand any medical issues that may be affecting your horse's behaviour. Why can't my riding instructor help me with my horse's behaviour problems? Riding instructors generally do not study the science of horse behaviour and therefore do not have the knowledge required to deal effectively with many behavioural issues. Many training methods can make problems worse or create new ones. Are you a horse trainer? As well as consulting on horse behaviour I can offer training solutions for you and your horse, where appropriate. Some issues can be resolved by small changes in management, others need time and retraining. There is no single system that works for all horse behaviour problems. You and your horse are unique – what works for one horse and owner may well not work for another. Every behavioural or training programme must take into account the individual's needs, ability, confidence, history, environment and the facilities available. Tailoring a programme for each individual means that the most effective and appropriate techniques are selected. Do you use clicker training? Yes, I may recommend the use of clicker training. Do you use positive reinforcement? Yes, I advocate the use of positive reinforcement (reward-based) training whenever possible. Do you use 'natural horsemanship' methods? No. I recommend only humane, non-violent methods. Your horse will not be chased around a round pen, threatened with sticks or ropes, or punished with painful pressure halters or gadgets. Do you use any training aids or gadgets?